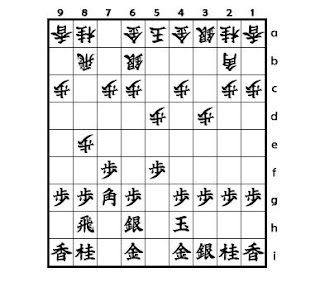 Yamajunn's Shogi opening traps: MASUDA ryu Mukai Bisha , part 1. MASUDA ryu Mukai Bisha , part 1. 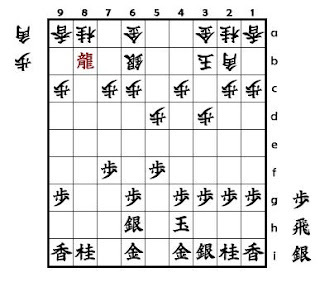 Shogi opening trap : MASUDA ryu Mukai Bisha , part 1. The line shown above seems to be very natural . But it includes very dangerous variations . In case , Gote selects additional bad move , Sente can get win advantage . In diagram 2 , Sente gets a Rook and a Silver in hand instead of a Bishop . And he has succesfully promoted his Rook already . Then Sente gets a win advantage . This line is very famous among advanced players .